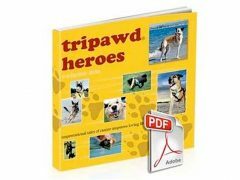 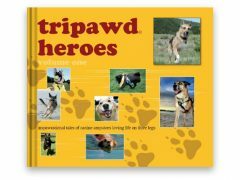 Visit the Tripawds Blurb Bookstore for page previews and complete details about all current Tripawds titles available. 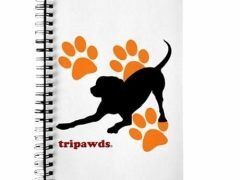 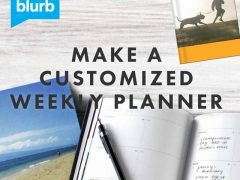 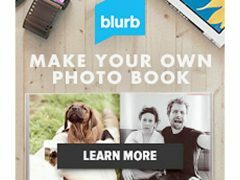 NOTE: Shop Now ↗ links may direct you to Blurb, the Tripawds Cafe Press Store, or other secure website. 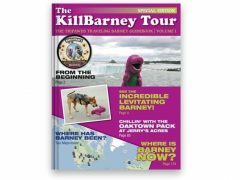 KillBarney Tour E-book – Name Your Price!